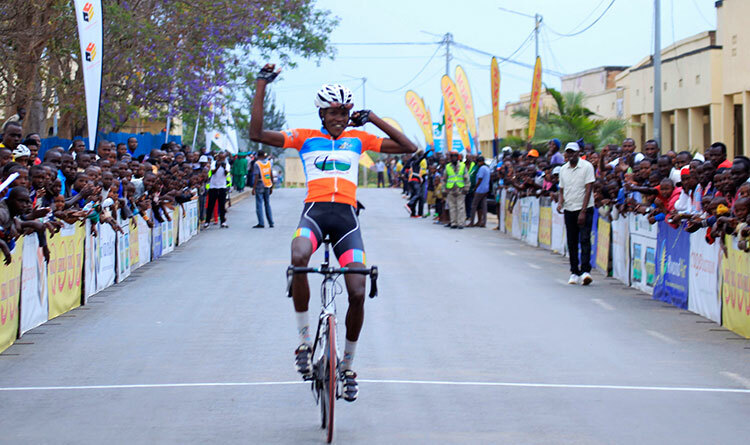 René Ukiniwabo took his first ever victory in the Rwanda Cycling Cup by winning the Northern Circuit on Saturday, moving clear of the field halfway the race and holding his lead to the line. 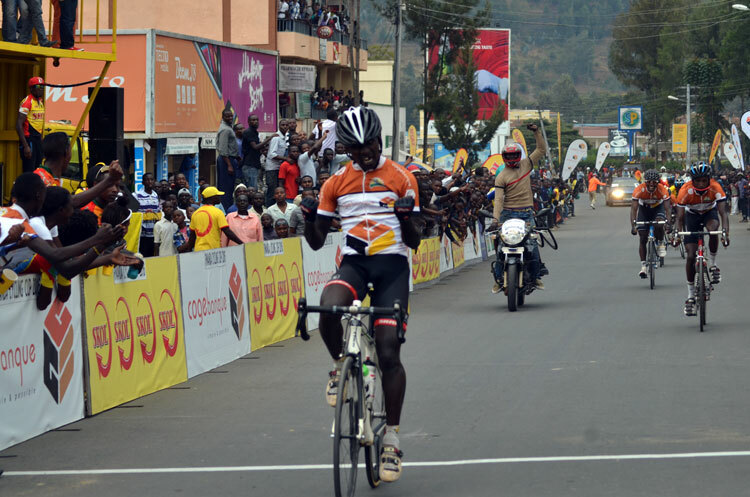 The early action was dominated by a two-man break consisting of René Ukiniwabo (Amis Sportifs) and Eric Nduwayo (Benediction Club) and the peloton were in no hurry to chase the two riders. Five kilometres later their lead dropped to 1 minute and soon afterwards Eric was dropped. 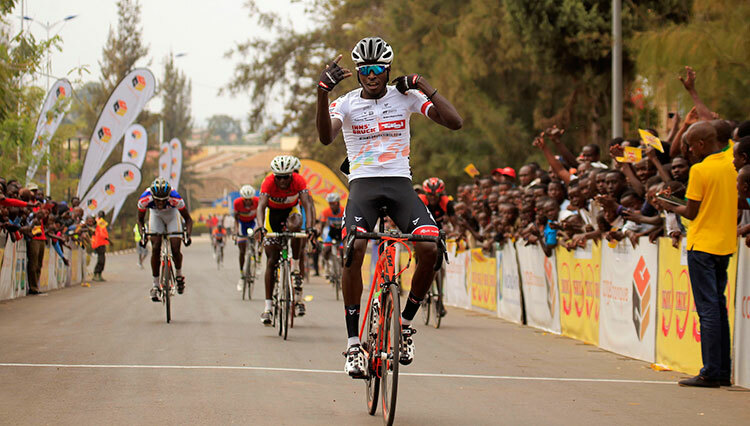 With 15 kilometers to go, the main field picked up the pace and brought the breakaway back to within 40 seconds before another Amis Sportifs rider Ephrem Tuyishimire escaped and worked with Rene. 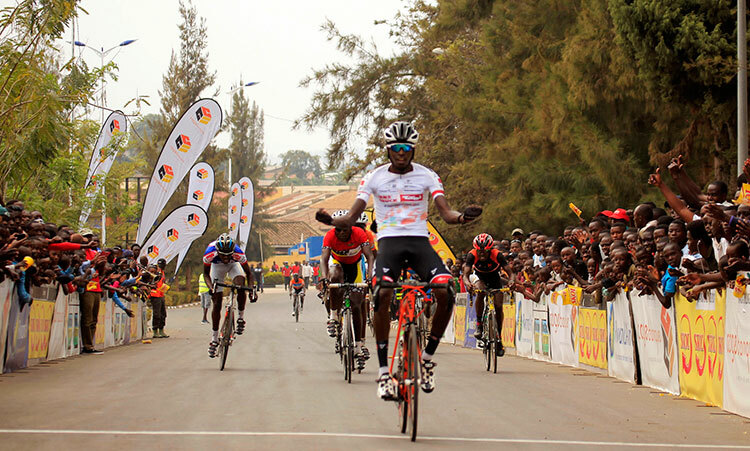 The two riders narrowly held off the chasers with Rene claiming his first victory ahead of Ephrem after the bunch sprint failed to materialize. Close behind, Joseph Areruya finished third, followed by Jean Claude Uwizeye, and what was left of the field. 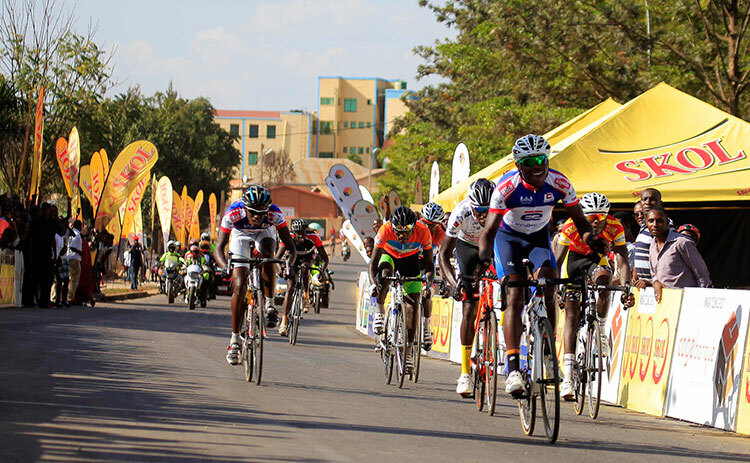 This year’s Rwanda Cycling Cup resumes next weekend with Muhazi Challenge, which takes riders from Kigali to Rwamagana.